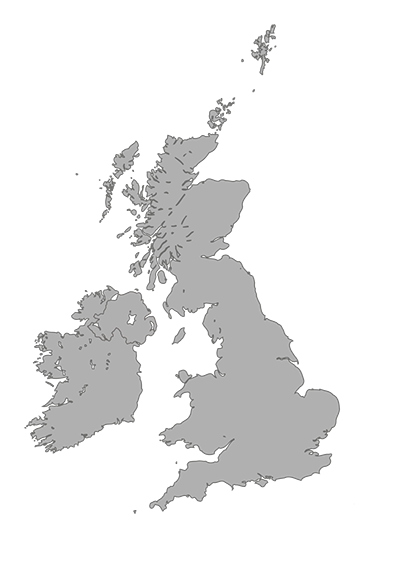 We deliver across the United Kingdom and Ireland! Purchased a Mercedes C class 2014, great buy. The sales team were really helpful and polite. I would definitely recommend Ilex to anyone wanting a good buy.